Samara Cross just wants to be invisible. After living a nightmare, she came back to her hometown seeking solace. 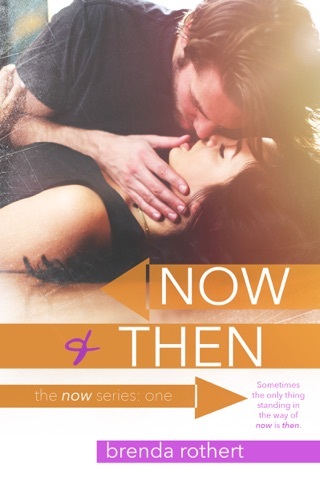 But her quiet new life is upturned by the hot, charismatic hockey player who’s taken a sudden interest in her. 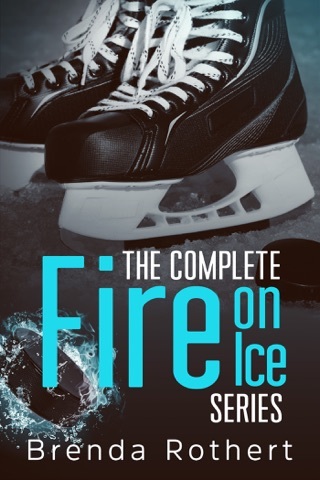 Orion and Samara find something unexpected in each other, but when the hockey offseason ends, so does their time together. 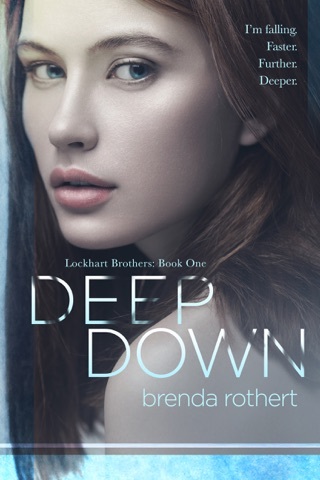 They struggle with their separation, confronted by ghosts of the past and an uncertain future, discovering that sometimes the only way to hold on to something precious is to let go. This whole series has me in tears. Not because they are sad but because how beautiful they were. You have to start with 'Bound', Rykes and Kate's story and I you will become hooked! I seriously want to bawl my eyes out after finishing this book. I finished all the books in the series in less than a week. It's that good! How does Brenda do it this to me? There IS love after betrayal! Both Orion and Samaria have been hurt by the people they loved most, but everything happens for a reason. Brenda how do you do this?! This book pulled every emotion from me through the heart of this beautiful man. He's strong, but sensitive. Kind, but a little naughty. A wonderful mixture! This hot hockey guy is different from the other three and he makes us fall in love with him. Samara never had a chance. Orion is totally irresistible. I'm not married yet, but when my husband does come I pray he's a tad bit like Orion. Don't be foolish! ONE-Click this book! !